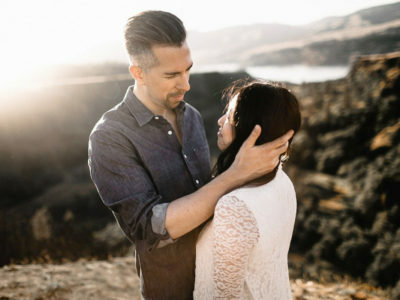 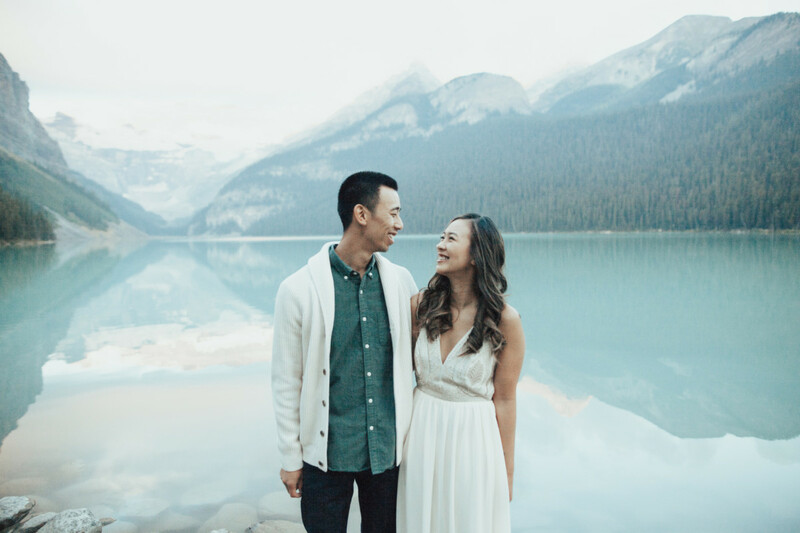 Cindy and I connected through an Instagram photo, which how I seem to connect with most of my incredible couples these days. 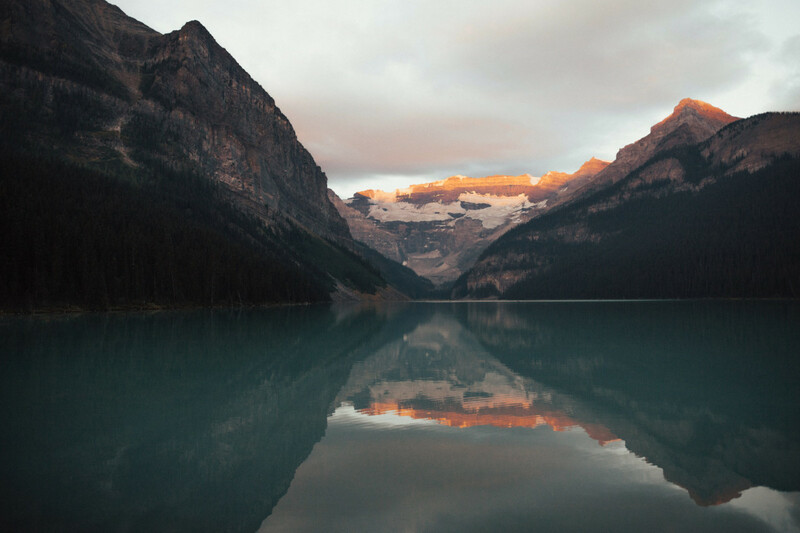 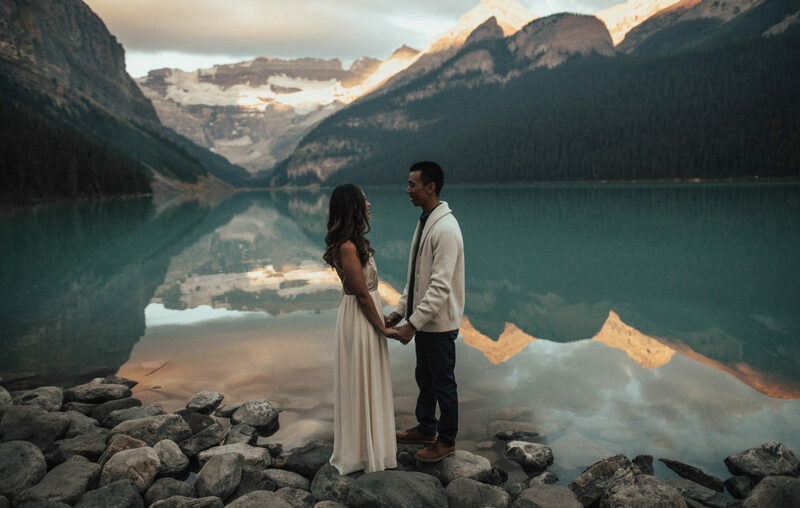 I posted seeing if any couples in the Banff, Canada area wanted to adventure for a fun sunrise photo session on Lake Louise. 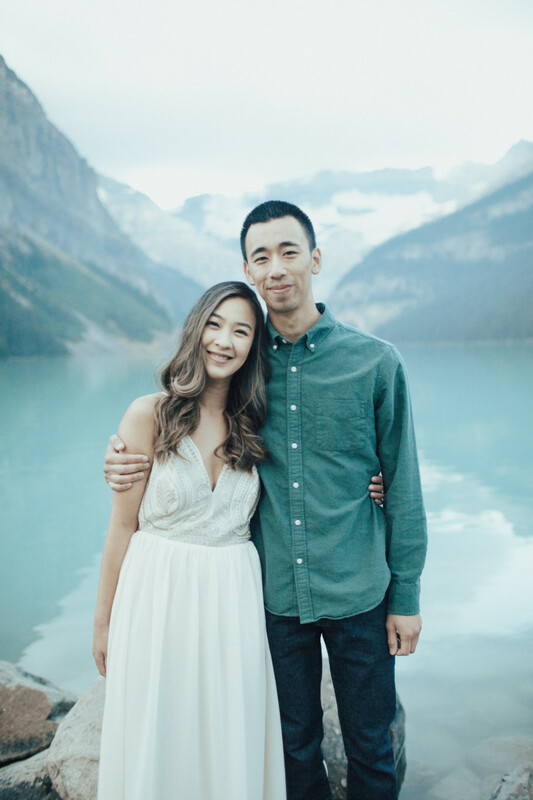 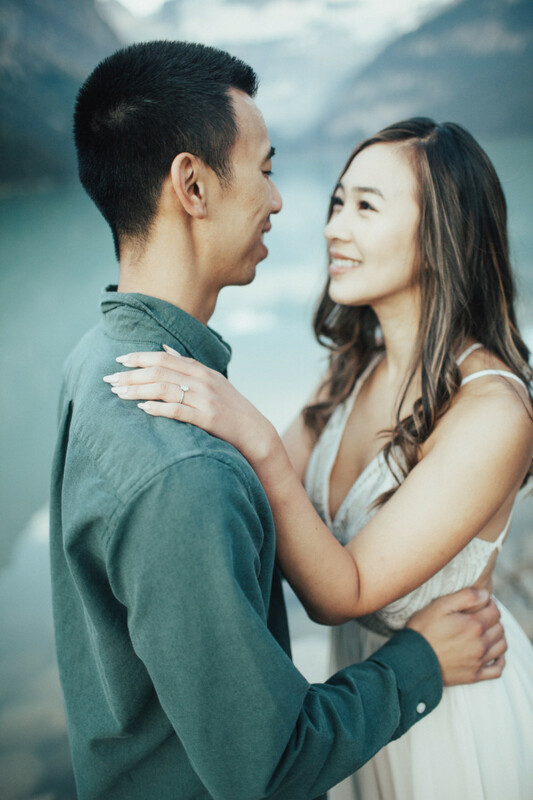 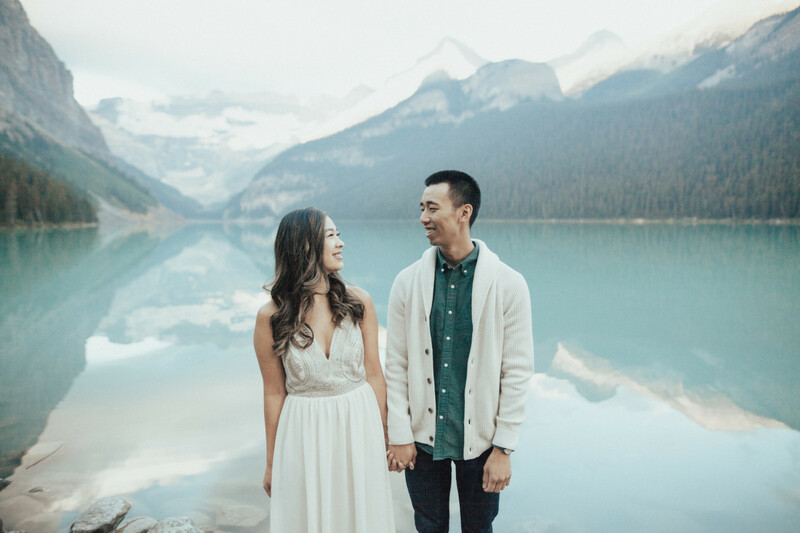 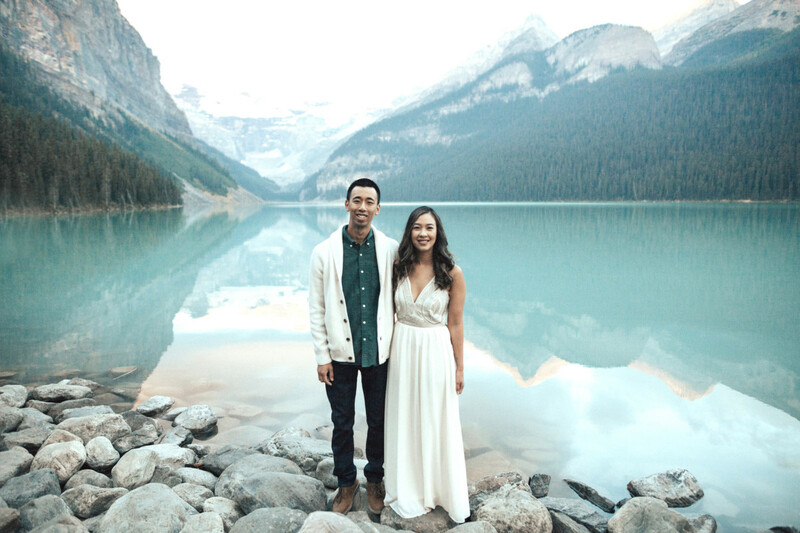 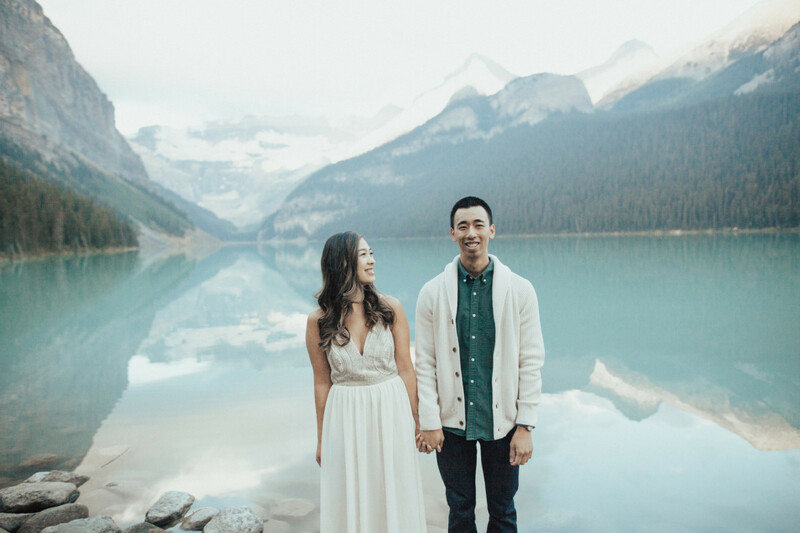 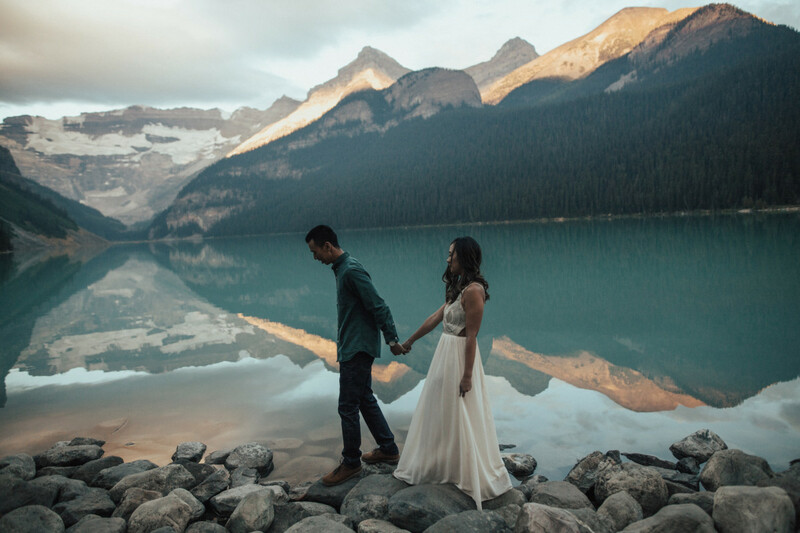 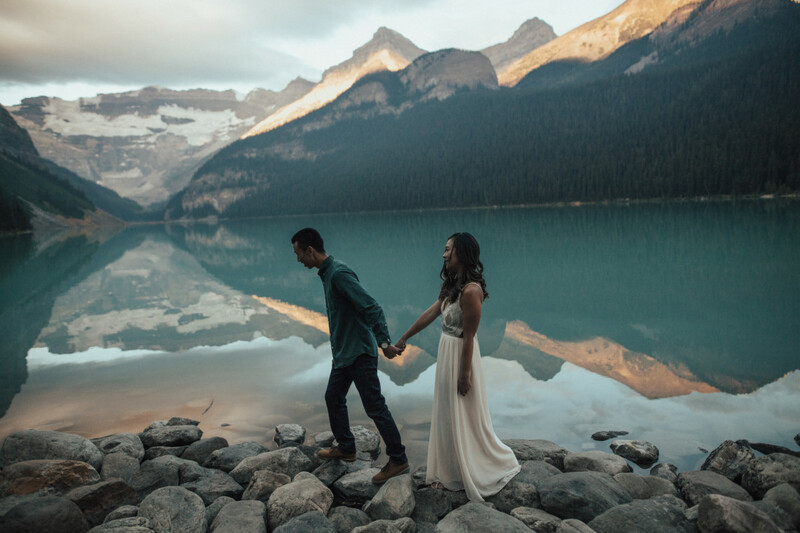 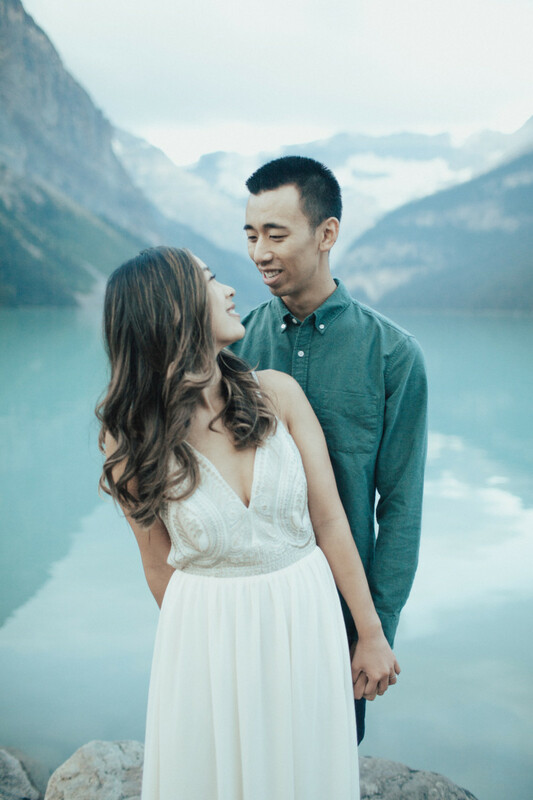 Turned out that her and her fiancé were just newly engaged so it turned into a sweet, amazing adventure Banff Canada Lake Louise engagement session this fall!